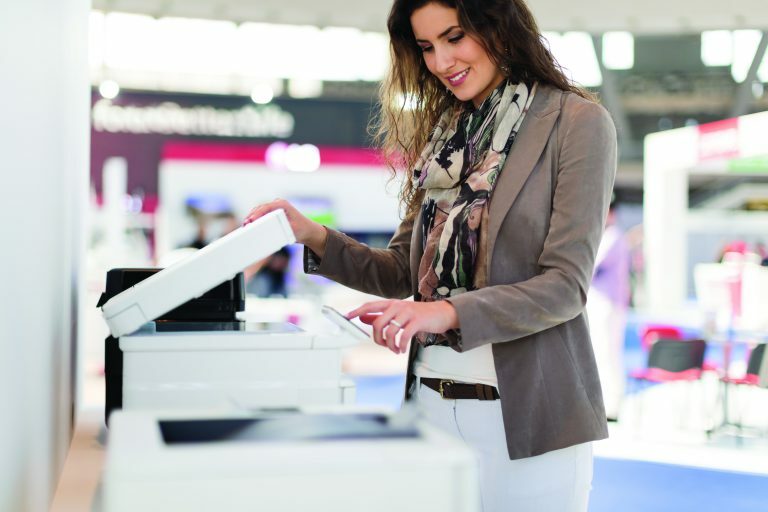 Reduce printing costs and increase service levels with an effective print management solution. With MPowerPrint, you can strategically plan printer fleet management, rein in consumables costs, monitor all devices, and enjoy just-in-time replenishment of consumables. A qualified STS Field Service Technician responds to onsite service needs promptly. MPowerPrint uses secure, state-of-the-art printer monitoring software that supports strategic fleet planning – each MPowerPrint engagement is customized to the organization’s unique print environment. See comprehensive data including fleet inventory, device utilization, color vs. monochrome page volumes, and service history. By outsourcing printer fleet management, your staff can focus on other priorities while your finance personnel receive the real, tangible data they need to understand your print-related costs. Organizations of all sizes are seeing significant benefits from implementing a managed print services strategy. By outsourcing the document management process to Scantron our customers are able to achieve a significant reduction in costs. World-renowned organizations with a few to thousands of sites partner with Scantron Technology Solutions to proactively maintain and service their mission critical printers, as well as servers, PCs, point-of-sale devices, and more. Printing expenses, usually the third largest business expense after payroll and facilities, can eat up as much as 3% of your revenue. This represents a clear opportunity for cost control and waste reduction. Print downtime can kill productivity or bring business to a halt. An effective print management strategy will help you get the most out of your print technology.